Would you like to pay by Bitcoin, Litecoin, Monero, Paypal or Bank transfer? 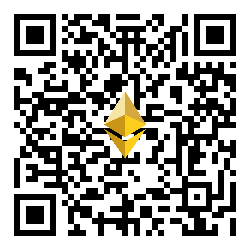 Make sure that you send Ether from a wallet that supports ERC20 tokens or from an address for which you control the private key: Otherwise you will not be able to interact with the DOC tokens received. Do not send ETH directly from an exchange to the ICO address.